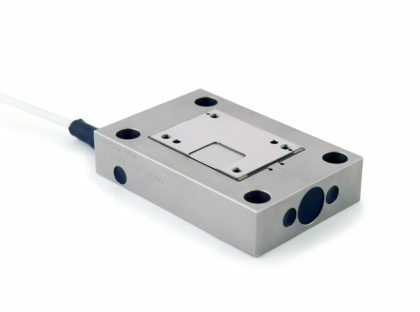 Queensgate nanopositioning stages, offer custom solutions for our customers and their challenges. 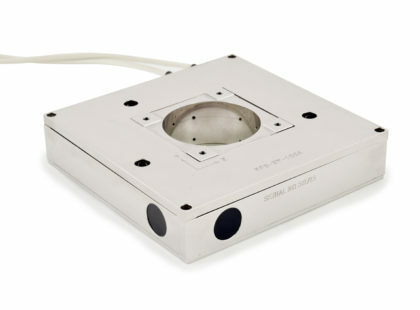 Closed loop piezo actuated stages. Standard stage materials are as listed in datasheets, alternative materials are available, including Super Invar, stainless steel, titanium and aluminum. Options include vacuum, radiation, high temperature compatibility. Custom designs also available on request. 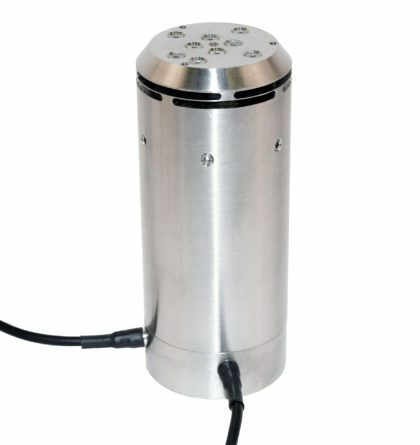 The QG NPS-Z-500B-UHV delivers over 100um full range at 80K at UHV.